2503-1331 Alberni , Vancouver - SOLD | Matt Pozer - Oakwyn Realty Ltd. 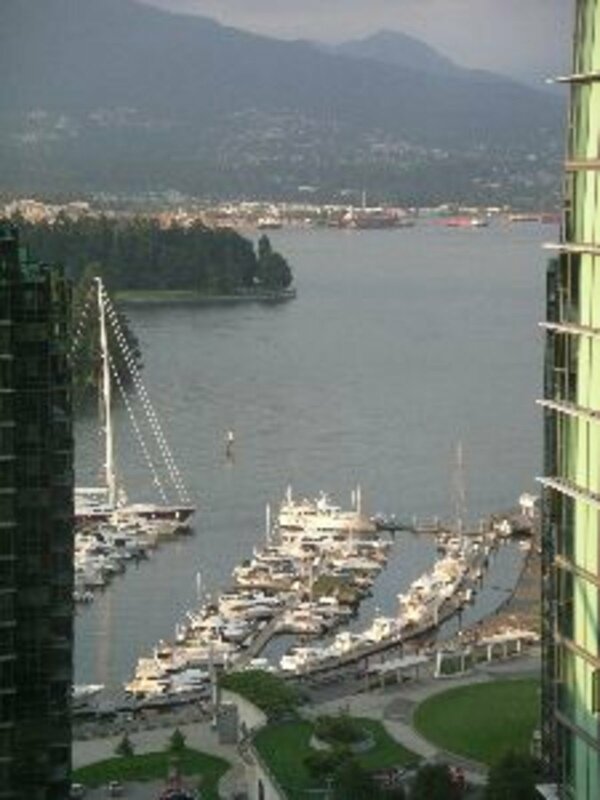 Sweeping WATER VIEWS from every room overlooking Coal Harbour & English Bay profiles 1,200 sf of large, open plan upscale city living. Floor to ceiling windows, NW corner suite, 2 bedrooms, 2 baths, plus 8x10 VIEW den (or 3rd bedroom). 19' x 20' master suite, open chef's kitchen, 9' ceilings, European Cherry hardwood, granite/marble. Steps to Robson Shopping - seeing is believing.